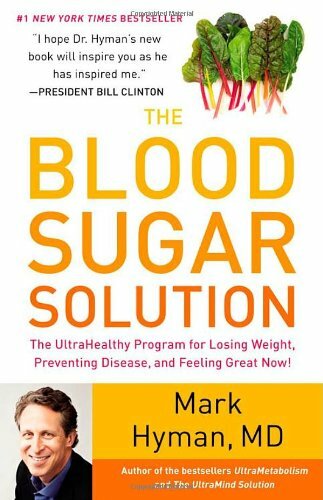 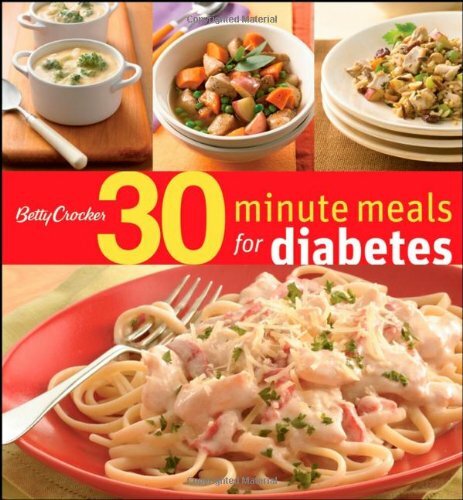 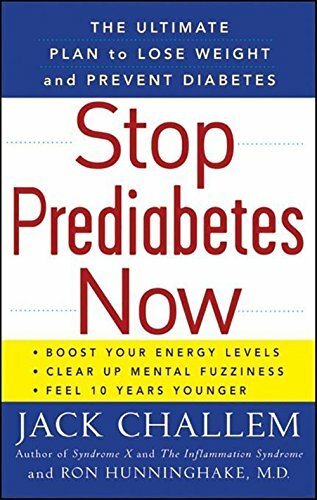 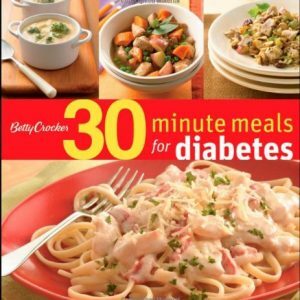 Betty Crocker 30 Minute Meals for Diabetics is filled with time-saving recipes for diabetics and anyone interested in preparing delicious, healthy, family-friendly meals. 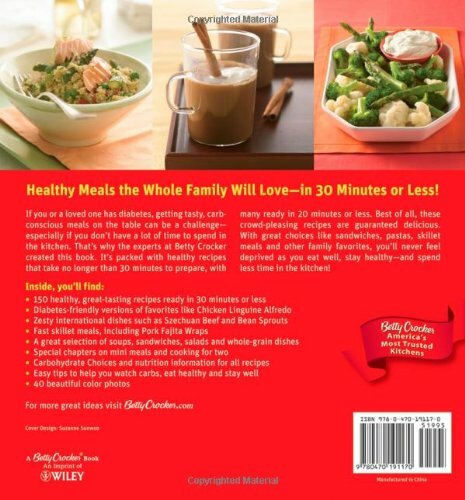 Complete nutrition facts and 40 color photos accompany recipes for favorites like Chicken Linguine Alfredo, international dishes like Szechuan Beef and Bean Sprouts, fast skillet meals like Pork Fajita wraps, and other crowd-pleasing soups, sandwiches, salads, and pasta dishes. 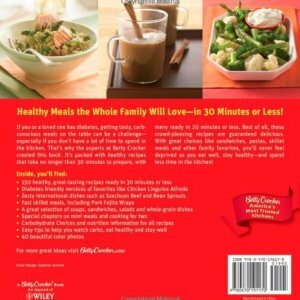 Whether you’re cooking for 1, 2, or for an entire family, everyone will benefit from the healthy eating tips and satisfying recipes—many ready in under 20 minutes!